The Galaxy Note 9 may have only been released a few hours ago, but the device has already received the ‘teardown’ treatment. 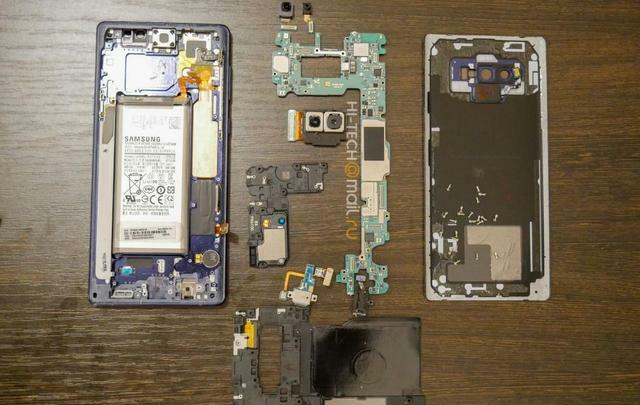 Folks over at Russian tech blog Hi-Tech have already torn it down and compared its components to its predecessor, the Galaxy Note 8. While some of the differences are self-explanatory, like the bigger battery and the revamped (and hopefully more durable) S-Pen housing, one of the things that has people talking is the device’s water-cooling system that should help keep temperatures in check under heavy workload. The device uses what Samsung is calling a ‘water carbon’ cooling system to prevent overheating and deliver sustained high performance. 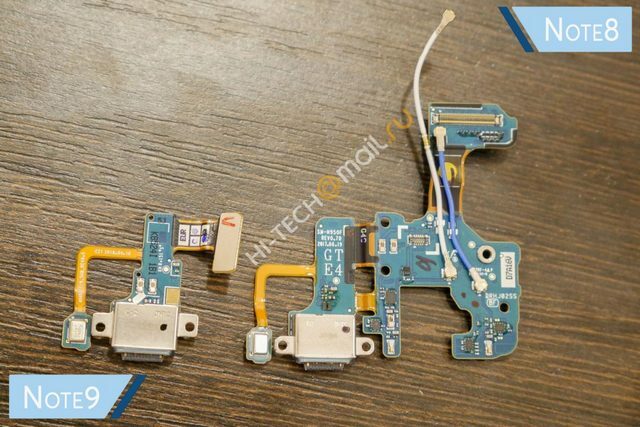 In fact, Samsung seems to have worked hard on the phone’s cooling system, given that it also has a rather large copper heatsink that’s meant to better dissipate heat and prevent thermal throttling, which has been a problem on many smartphones over the years. 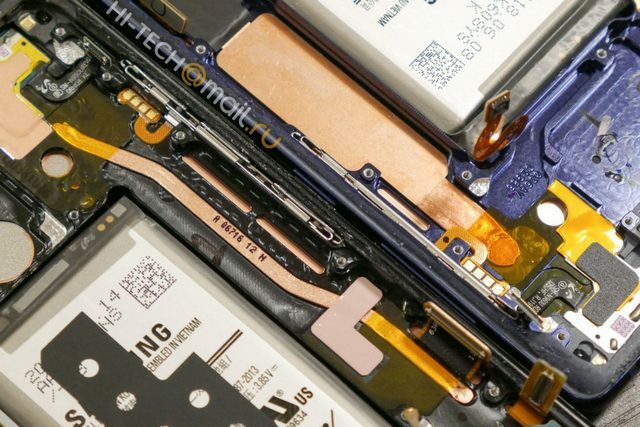 While many high-end smartphones these days use copper tubes for heat dissipation, the Galaxy Note 9 employs a whole copper plate for the purpose. Samsung has also had to shrink down the size of many of the components not only to fit in the AIO water cooling system, but also to fit in the larger 4,000mAh battery. The new components, like the USB-C port, the logic daughter-board, and the various connectors are now easier to repair and cheaper to replace. 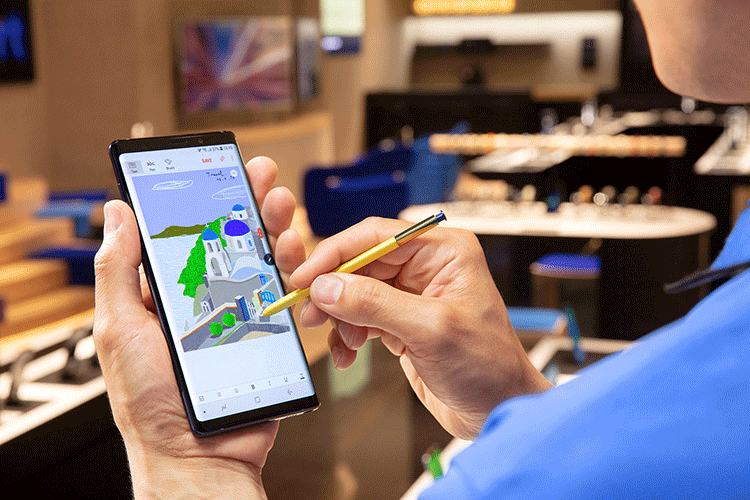 The Galaxy Note 9 may only have brought evolutionary changes compared to the Note 8 in terms of design, but it represents a remarkable leap over its predecessor in terms of its internal components. It’s faster, more feature-filled, and way more repairable, making it a significantly better device than the one it replaces. However, whether that will result in equally better sales still remains to be seen.